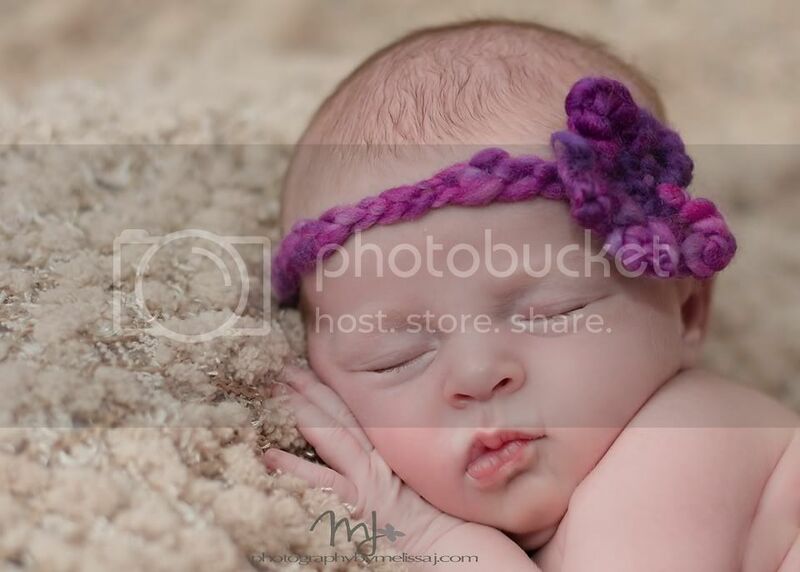 I love to girly up my newborns when photographing them and cute little headbands is one of my favorite ways to do it. I spend A LOT of money on props... yes, a lot! My husband would be happy to tell you if you'd like. =) I shop at places like Etsy, Hobby Lobby, Joann's fabric and many more. If you've never been on Etsy, you've got to check it out! I love it because it's homemade items and you're helping small business when you purchase from there. 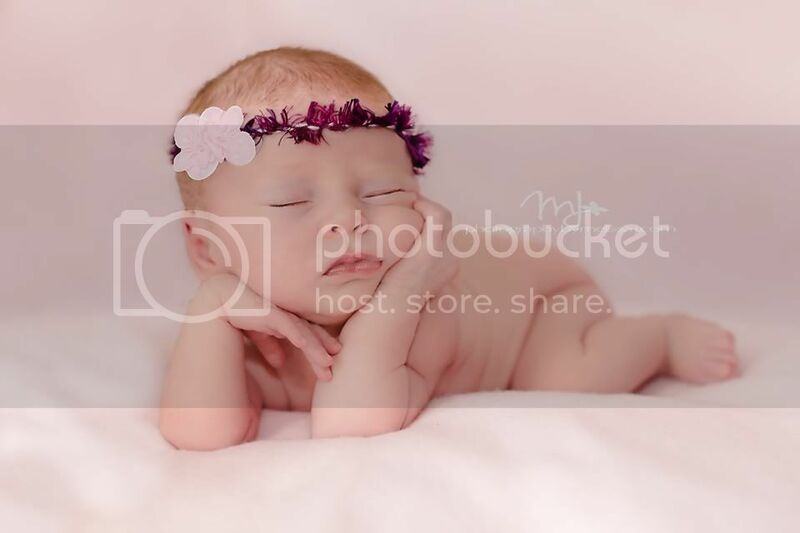 Well my last trip to Hobby Lobby which was yesterday, and maybe the day before, and... you get the idea I came across these adorable little flowers and knew I had to put them on a babies head. the way I made these headbands are super easy and can have many modifications. I made them to where I will just tie them onto the babies head but you can also close them and make a specific size. 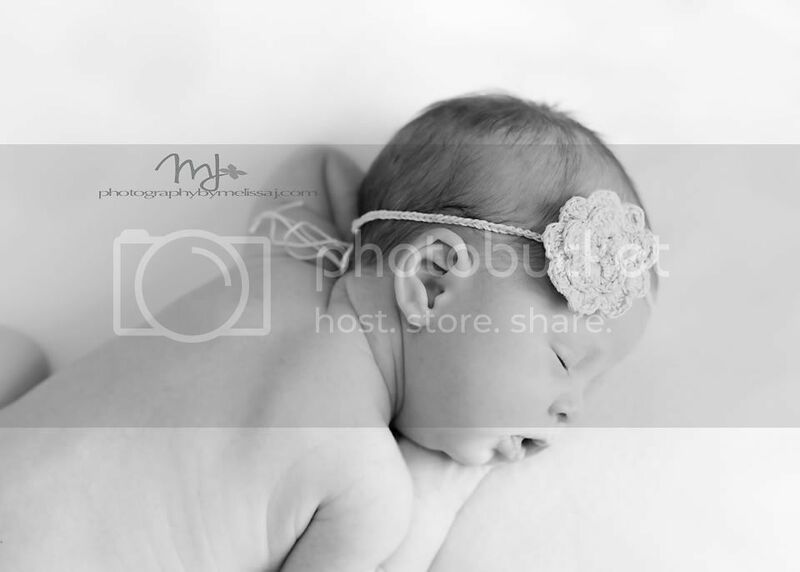 Since I photograph older babies sometimes and since not every baby has the same head, I wanted the option to tie. 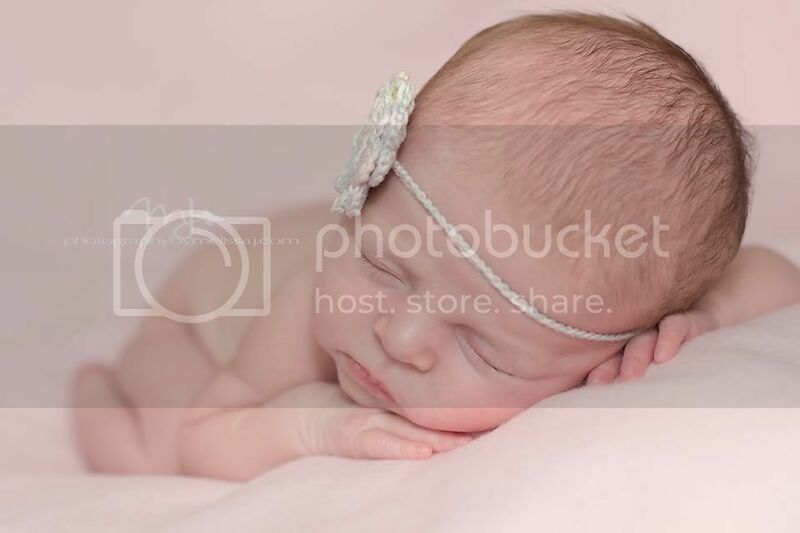 For a photographer, having the ability to tie it comes in handy when baby is just barely asleep and you don't want to move her too much. I'm going to show you how I made these particular ones. I spent $4 at Hobby Lobby and made 3 headbands - Now that's a steal!! There are TONS of flower options to make headbands and this is just the easiest way because you already have pretty flowers here that you literally just glue gun to a piece of felt with the headband in between. When it comes to flower ideas for headbands, your ideas can be endless! Just in the isle I got these, there's tons of 'ready made' flowers just asking to be placed on a childs head. 1) Cut your 'band" (lace trim, ribbon, elastic, etc...) to the size you want. 13inches is common for newborn IF you're going to close it off and if it's got some stretch to it. Mine were cut about 20 inches to have plenty of tie space. 2) Cut little felt circles to cover the back of your flowers. 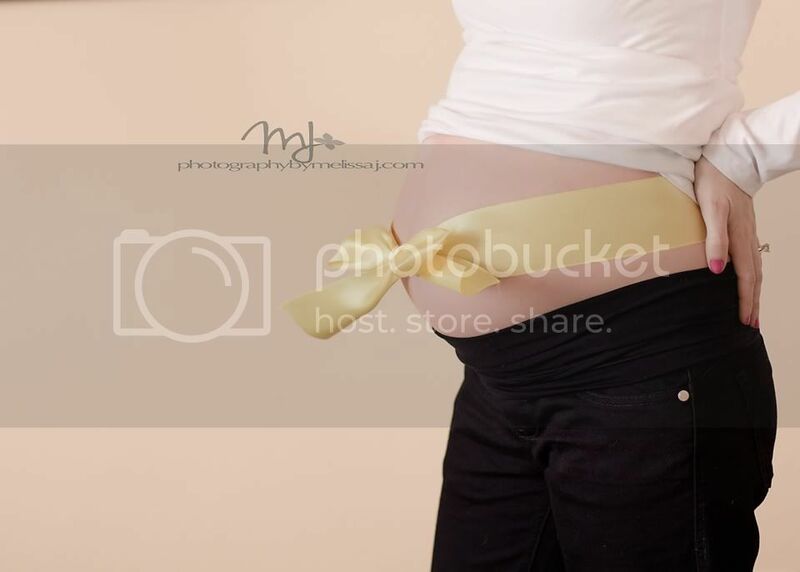 This just holds a barrier for the glue and helps make it soft against babies head. ***I lay out my band and put the flower upside down and place glue on the felt piece and then stick it all together. If you're using a non lace band, you could glue to the band first and then add the felt after. That's it! 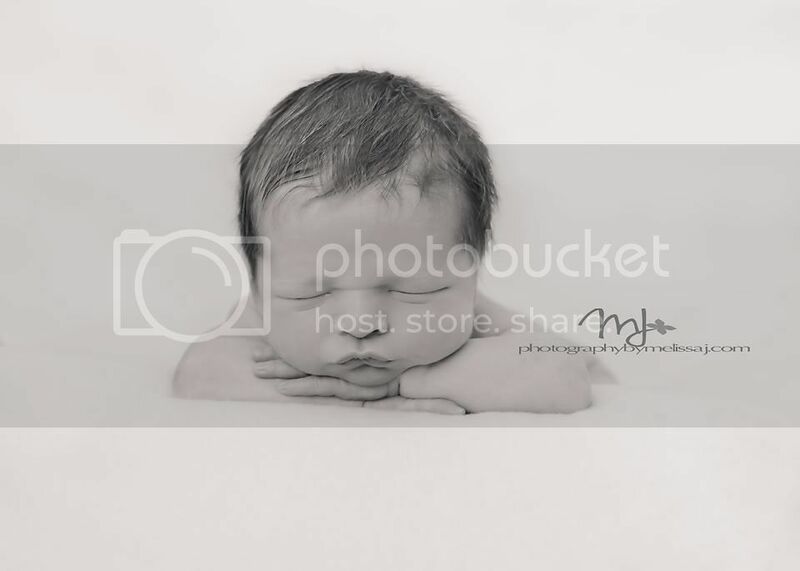 =) Super easy, super affordable and super adorable. If you can't find these flowers or want me to make you some, shoot me an email and I'll see what I can do. If you make these and use them, I would LOVE to see some photos of it in action. 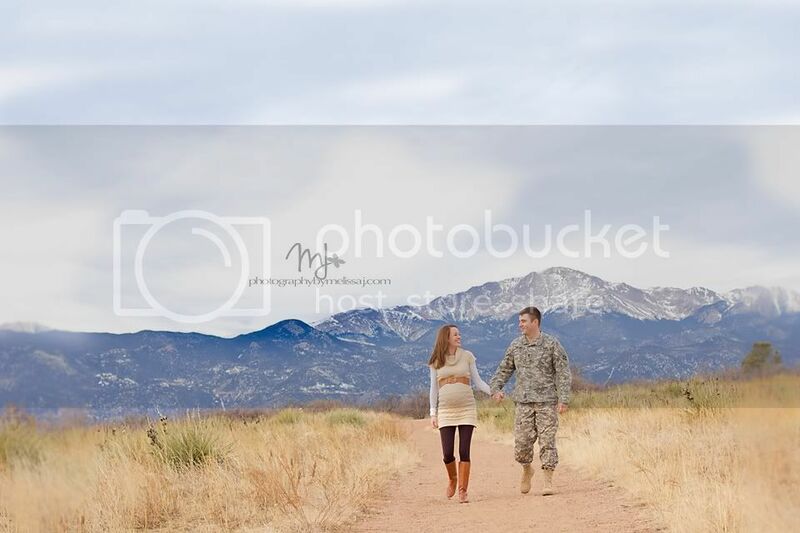 This couple was so fun to work with and I can't wait to meet their little one who should be arriving soon! They are waiting until birth to find out the gender which is something I've never had the patience to do. I think it's a girl...mmmm.... we shall see! We did some indoor photos and some outdoor photos and I loved how they came prepared with some poses they liked. 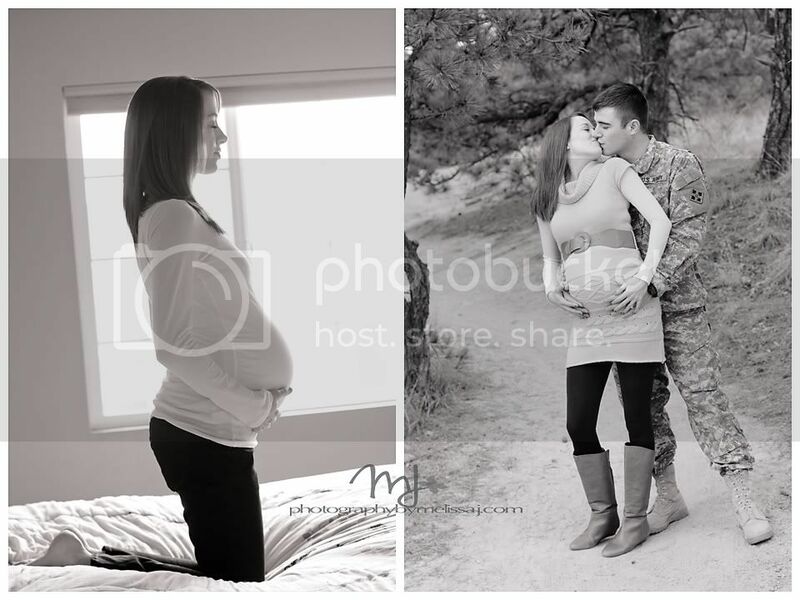 One of my goals with maternity sessions is to be able to look at the final photos and be able to see the excitement from the parents to be on their new journey. I think this session rocked that! 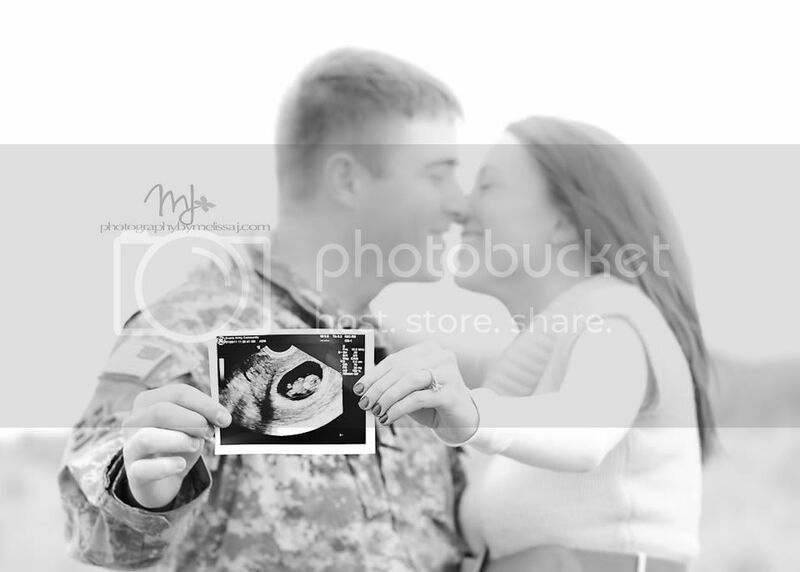 To the parents to be :: Thank you so much for this fun session and see you soon to meet that sweet girl or boy! 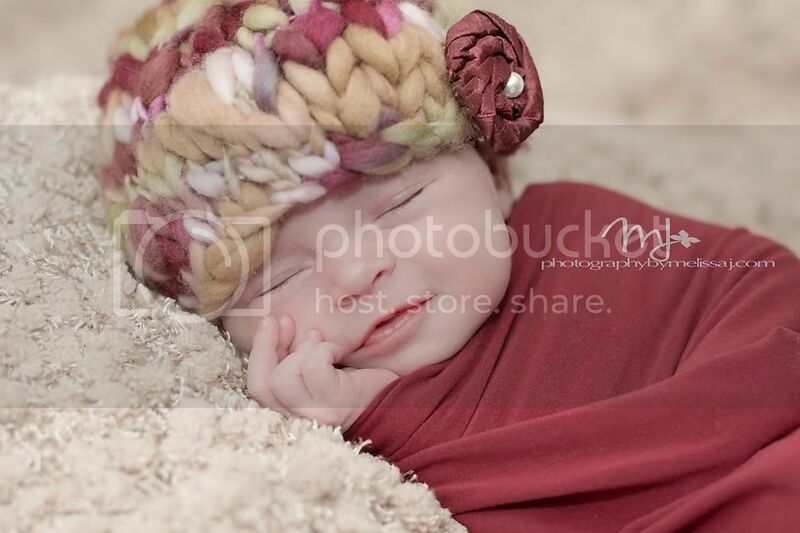 Chloe's mom contacted me for a last minute photo session and I was so happy I could squeeze them in. Chloe was so sweet and though she gave me a run for my money, we were still able to get the poses her mom wanted. 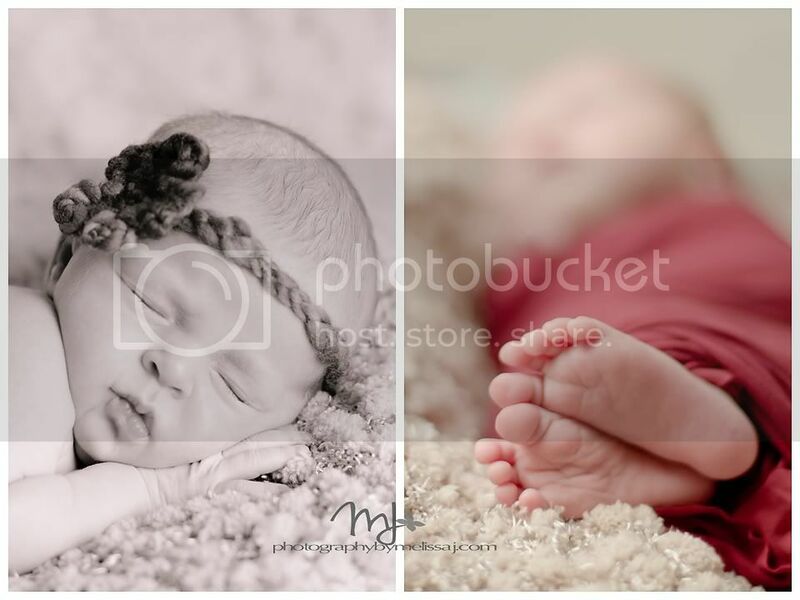 At 3 weeks of age, they're more prone to waking up when trying to pose and they're just not as flexible but she still did a great job with her first modeling session! 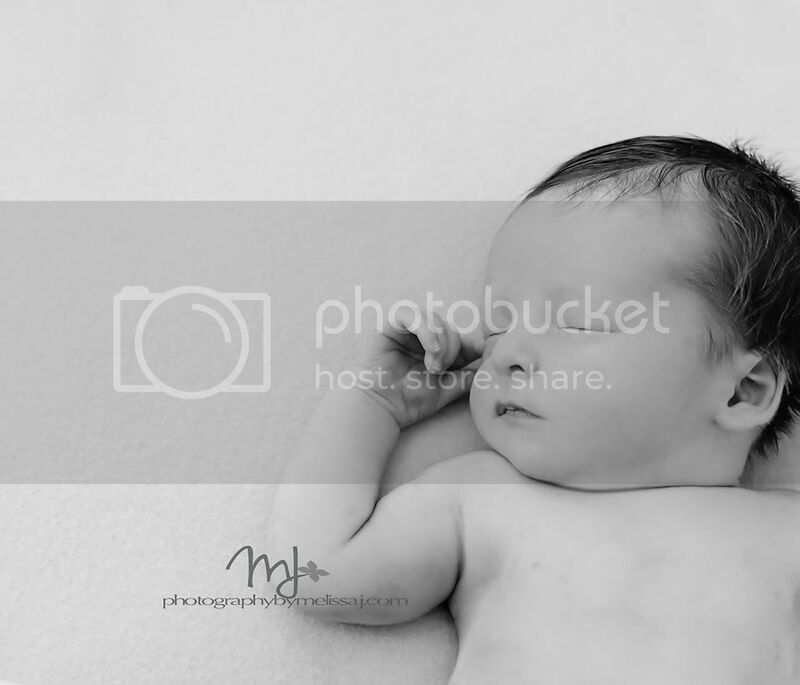 I wanted to show some black and white (ish) images and Colton's session was the best! 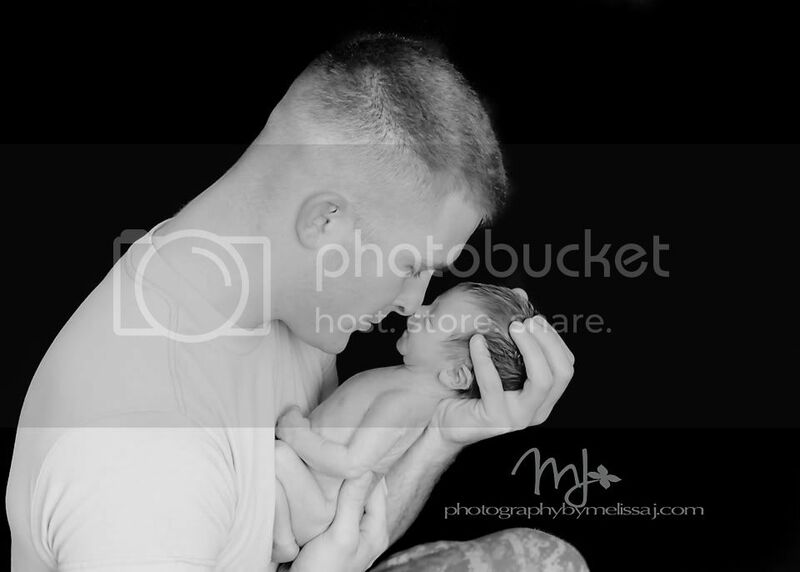 In the mom/dad photos, you can really see the bond that has already taken place with baby. SO SO SO incredibly sweet and i'm so glad they have these photos to cherish forever! 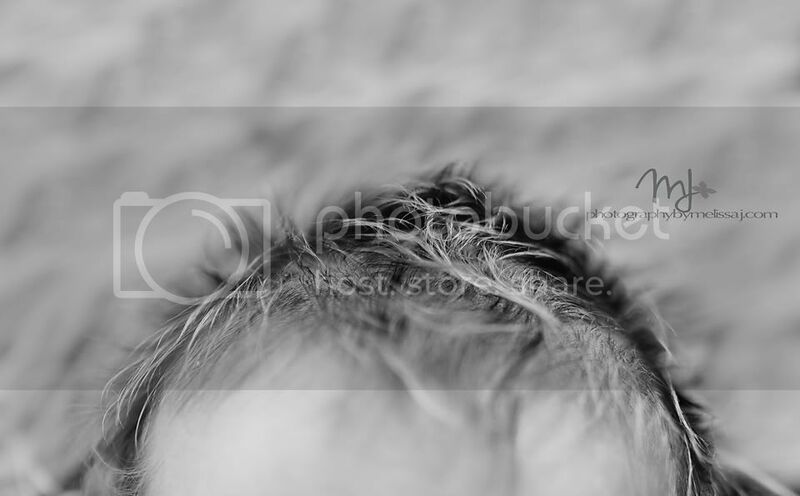 By the way, Colton has the best newborn hair ever!! 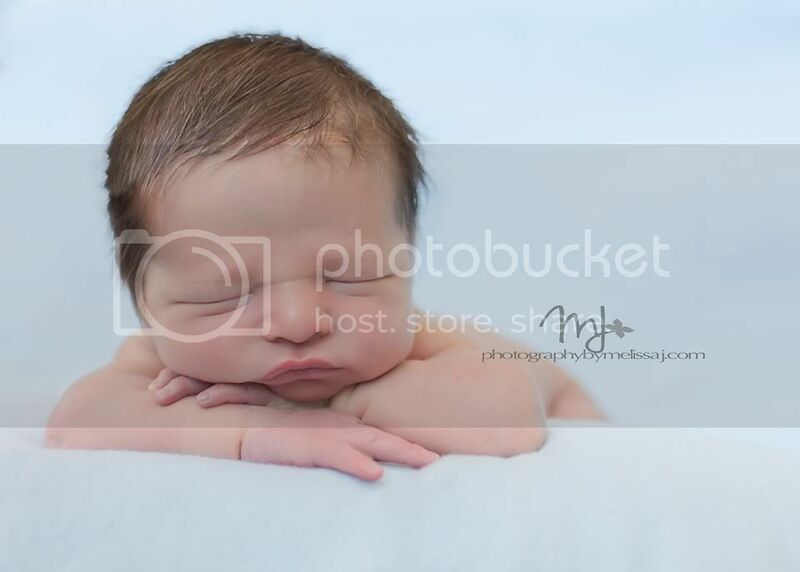 Thank you C family for capturing this time and Colton is going to be one heartbreaker for sure! I mean seriously, check out that hair!! Even in B&W it looks stylish! This photo on the left is one of my favorite mom and son photos. 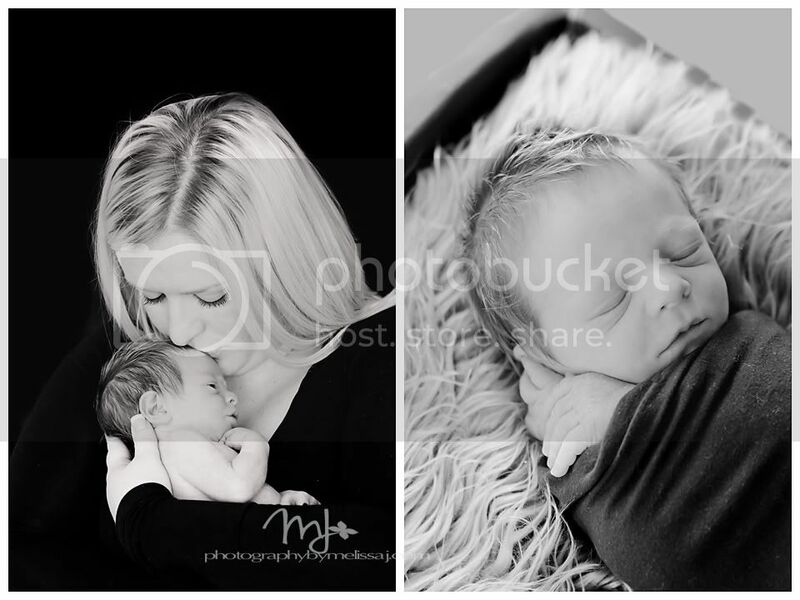 When doing black and white, I tend to use a little different tint at times and in this photo, it really brings out the softness and elegance of the mother/son bond. We are very excited to be participating in the 7th annual Healthy Pregnancy Fair on Saturday, March 3rd from 11:00-2:00 PM. It is located at the Burlington Coat Factory in the Citadell Mall. 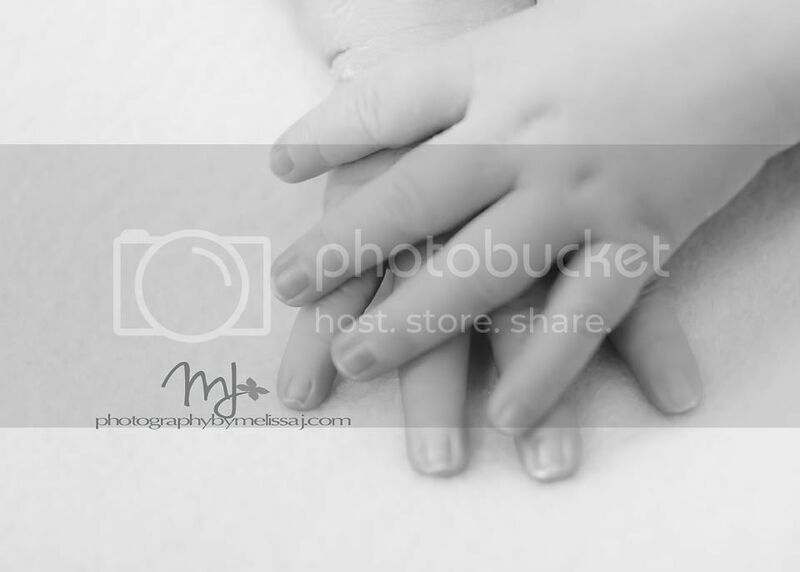 Photography by Melissa J will have a booth featuring our maternity and newborn photography. 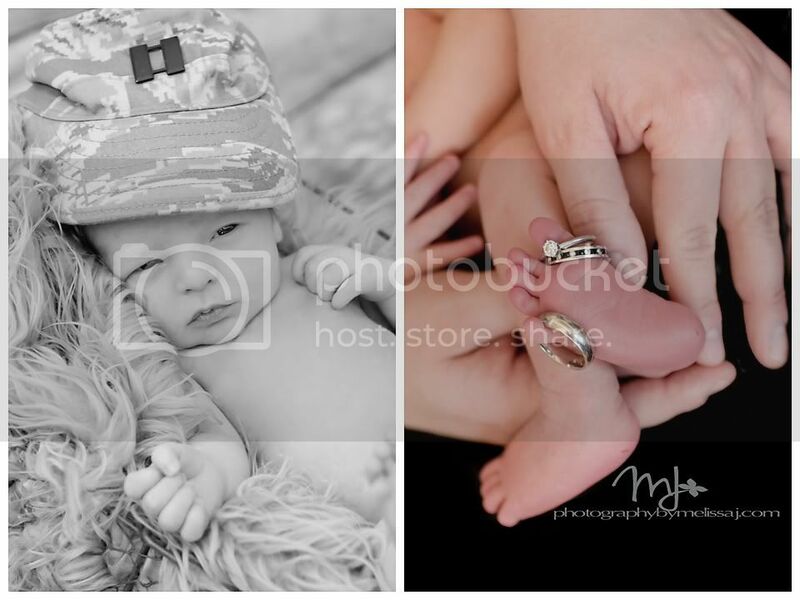 Come by and say “hello” and enter to win a custom portrait session! 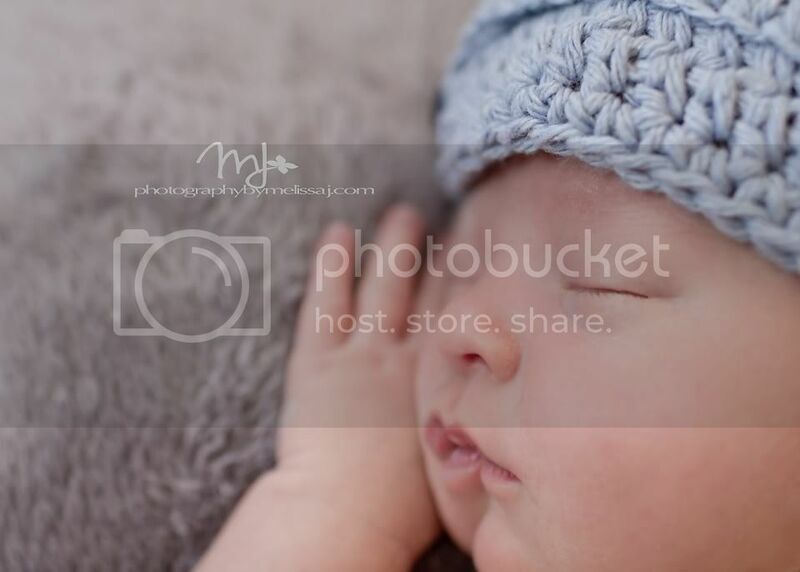 Sweet boy, sweet name, sweet family - I loved hanging out with them to capture Rykers newness! This boy is handsome and I think he liked being photographed. Poor thing woke up the morning of his session with a rash but we were able to work around it and it didn't seem to bother him.